After performing in student theater, Zelenskiy came to prominence as a team captain in the TV show KVN, where teams compete against each other with jokes and song-and-dance routines. In 2003, his team formed the basis of TV production company Kvartal 95, which makes Servant of the People. 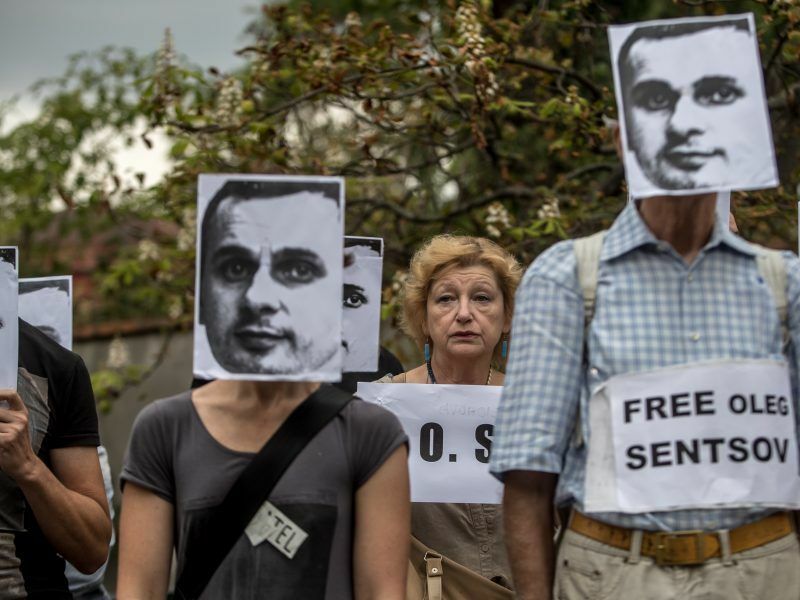 The European Parliament awarded on Thursday (25 October) the prestigious Sakharov human rights prize to Ukrainian filmmaker Oleg Sentsov, who has been jailed by Russia. Support for Zelenskiy is particularly strong among 18-35 year-olds who think he would be the best candidate to tackle corruption in state institutions, according to a December survey on behalf of the International Republican Institute (IRI). 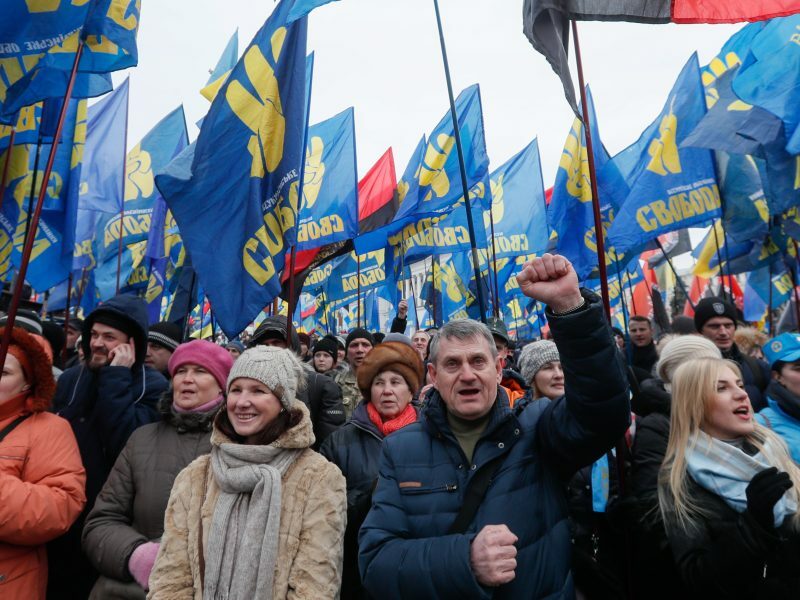 Tymoshenko and other opposition candidates have fiercely criticized Poroshenko after the government raised household heating tariffs as a condition for more IMF loans. As part of an IMF-backed clean-up of Ukraine’s financial system, the government nationalized PrivatBank in 2016 – and later alleged the lender was used for large-scale fraud and money laundering. Kolomoisky called the allegations nonsense and has said the bank was nationalized on spurious grounds. 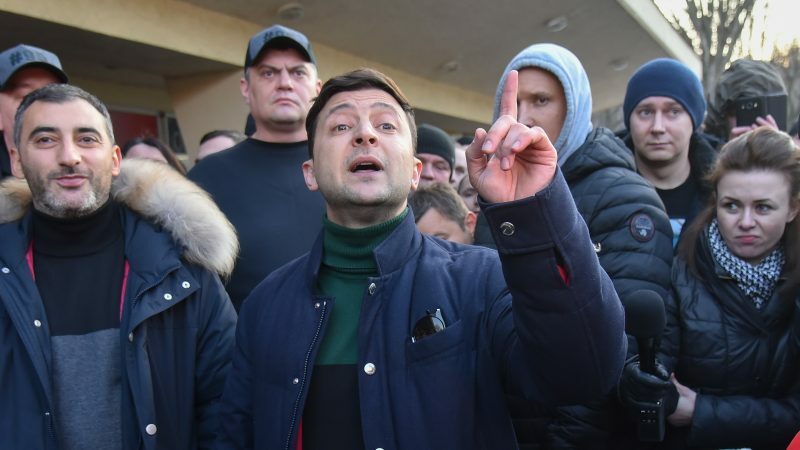 To tackle corruption, Zelenskiy said he would introduce a bill to strip the president, lawmakers and judges of immunity from prosecution. He also called for an independent anti-corruption court that the president could not unduly influence – with judges selected with the help of Western experts. The presidential hopeful says it is too big to fit into his pocket – to cheers and applause from an audience that knows Ukrainian politicians often pocket large bribes.